intelliRock III Temperature Loggers can measure and document the temperature profiles and gradients of in–place concrete. 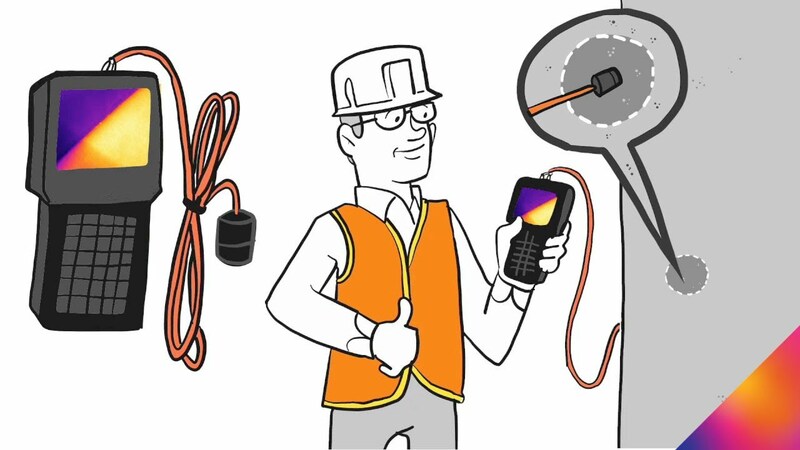 Since a large number of sensors can be used with a single on–site reader, detailed temperature profiles can be easily and cost–effectively generated. intelliRock’s software tools also make temperature analysis and reporting a snap. The loggers are ideal for measuring and documenting temperatures in cold weather, mass pours, curing tanks, and moist curing rooms. Call 1-866-636-4487 to speak with a knowledgeable specialist.